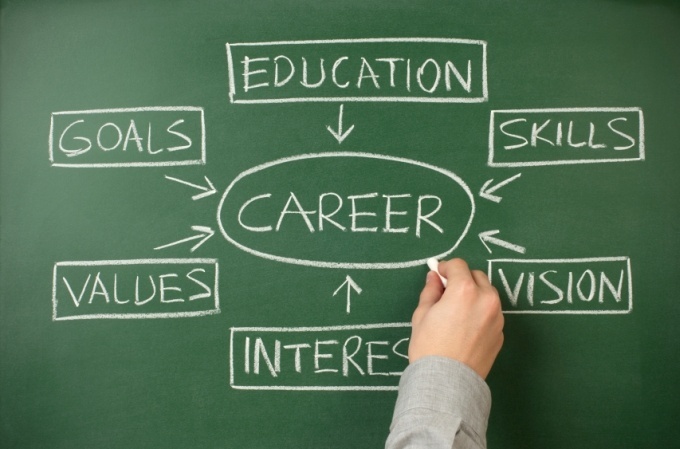 Career counseling is modified to the exact needs of the person seeking career assistance. An integral part of Our Career Counselling in Lucknow is advising the students’ special settings, methods and techniques to help them integrate their life, and turning professional skills into reality. We provide valuable information about occupations, career choices, self-assessment exercises, salary levels, job trends, demand in specific career fields, resume examples, employment opportunities, successful interviewing strategies, organizations hiring in specific fields, and employer information. So, counseling is necessary to select the right career direction in life. You will not be able to get the correct answer without it and when you discuss your interest and skills with expert advisor then he can give you the best suitable way to choose your preferred career. There are different successful people and they made their life successful just because of counseling otherwise they will not be able to select the right path in their life. So, it is a necessary thing and we should go for it before making a final career decision in our life. Career Counseling is a process by which a student can know different useful details about different things which he or she wants to implement in life. People who didn't hear about it should go for it because it is the process by which people can be cleared about their visions and thoughts. Actually, it is where you can get advice from our Career Counsellor in Lucknow and try to understand his opinions. Dr. Kumar is experienced and knows different facts and figures of life. Counseling by him can be taken place in a peaceful environment where you have to take advice from him and tell him the career problems you are facing in your life. Why do you need Career Counselling in Lucknow? To identify interesting job titles. To find out hot jobs are in today's labor market. To find out more about my personality to understand the career choices are most likely to be satisfying.